We are back after a week off! 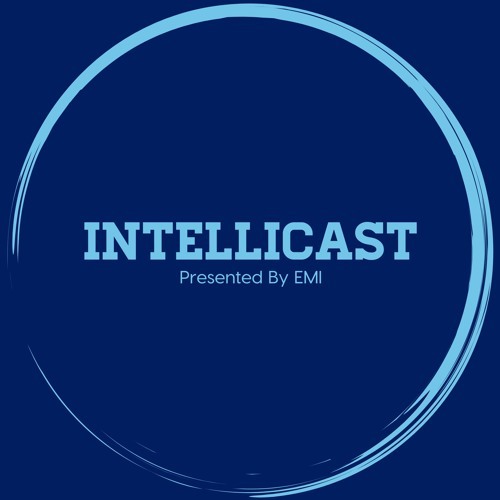 In this week’s episode of Intellicast, Adam and Brian break down some interesting market research news and provide some hot takes. Listen as they discuss: •	MRIA Shutting Down in Canada •	Research Now-SSI’s blockchain blog •	Mount Rushmore of Best Athletes Since 2000 •	A New Research Rant of Week •	And much more! Remember to subscribe, rate and share! what a cool podcast episode. I like the Blockchain banter!